This page is a guide for all the new citizens, foreignersor not, who live in Olgiate Molgora. This page provides all the new citizenswith information they can use to find the best opportunities and services andto improve our living together! 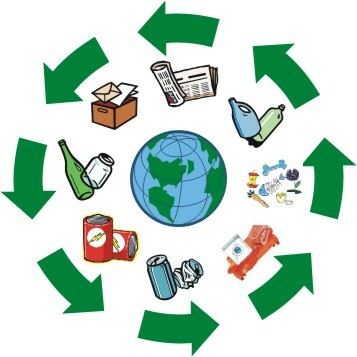 - RECYCLABLE-WASTE:if they are collected separately from the others and properly treated, they can be totally or partly re-used. For this reason we have different collections for recyclableand non-recyclable waste; rubbish can be separated and treated in differentways: it is a sort of ecological chain to save the environment from seriousdangers!!! But the first link of the chain is you. Without your cooperation and yourattention in separating your rubbish all the ecological chain does not work. You are important. Actually, you are indispensable. 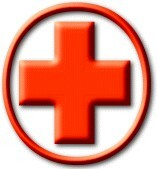 We also suggest to visit "The Red Cross - Merate" web site.